Huawei has finally finalized the launch date for the Huawei P30 Pro and the Huawei P30 Lite in India. The Chinese smartphone giant is all set to unveil the latest camera-centric flagship smartphone on the 9th of April in India, and these smartphones will be available exclusively on Amazon India. It looks like, just like the Huawei Mate series, the company might not release the standard Huawei P30 in India, which comes with a headphone jack and a triple camera setup. The #HuaweiP30 Pro | Lite is launching on 09.04.2019. The Huawei P30 Lite is a mid-tier smartphone from the company with a 6.15-inch FHD+ display, protected by 2.5D curved tempered glass. Unlike the more premium P30 Pro, the Lite moniker runs on the HiSilicon Kirin 710 SoC with 6 GB of RAM and 128 GB of internal storage. Though the P30 Lite is a mid-tier smartphone, it still boasts a triple camera setup with 24 MP primary sensor, a 2 MP depth sensor, and an 8 MP super wide angle lens. On the front, the device has a 32 MP high-resolution selfie camera. The P30 Lite runs on Android 9 Pie with custom EMUI skin on top. The Huawei P30 Pro is probably the best camera smartphone in the world, with the highest rating on DxO camera benchmark platform. 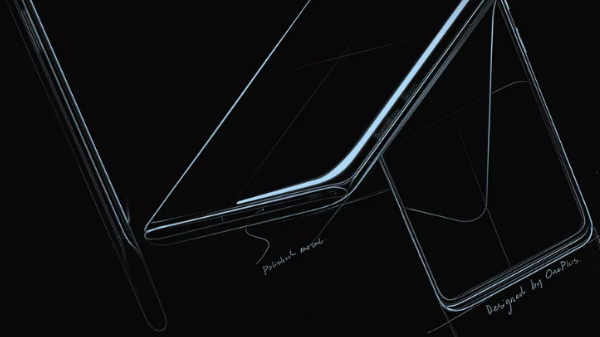 The Huawei P30 Pro has a superior OLED display with 2340 x 1080p resolution, with an in-display fingerprint sensor. The HiSilicon Kirin 980 SoC powers the Huawei P30 Pro with 8 GB of RAM and 128 GB of internal storage. The smartphone does feature dual SIM card slot with support for 4G LTE and VoLTE on both the slots. 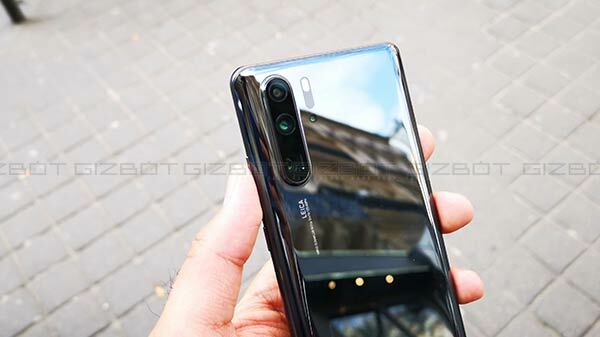 The Huawei P30 Pro is also one of the first modern smartphones in the world with a 40 MP primary camera, which uses pixel binning technology to capture 10 MP camera, a 20 MP super wide angle lens, and an 8 MP telephoto lens with support for 5x optical zooming and 50x digital zooming capability.